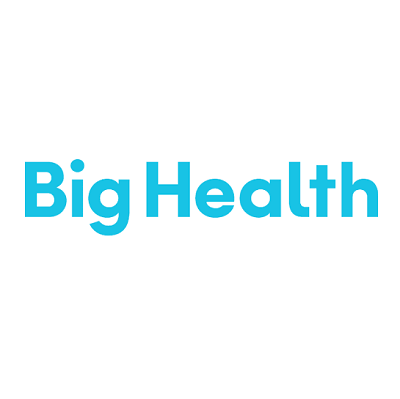 Digital health company Big Health today announces a new round of $12 million led by Octopus Ventures with Kaiser Permanente Ventures, returning investor Index Ventures, as well as Sean Duffy (CEO, Omada Health) and JamJar Investments, the UK-based investment fund of the innocent drinks founders. They join existing investors Esther Dyson and Peter Read. Co-founded by Peter Hames (an NHS Innovation Fellow) and Professor Colin Espie (University of Oxford) Big Health is a pioneer in "digital medicine." By automating evidence-based, non-drug solutions like Cognitive Behavioral Therapy (CBT), Big Health is making them as scalable and accessible as pharmaceuticals. Gold-standard clinical trials demonstrate that Big Health's programs are extremely effective, leading to a majority of sufferers achieving good mental health.